I have long been a fan of Charlton Griffin, and have loved Sherlock Holmes since I was a boy and was thus thrilled to find he'd recently preformed (for he does far more than simply read) the Sherlock Holmes stories. His performance of these stories was unbelievable. 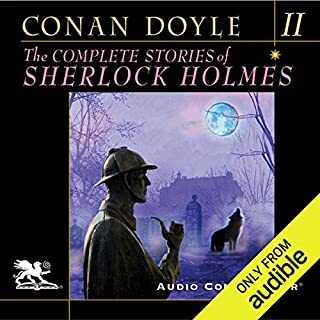 Though the entire recording was some 26 hours, I was terribly sad when it ended...Bravo and thank you to firstly, Aurthur Conan Doyle, Charlton Griffin & Audio Connoisseur...simply fantastic. I now see that Vol3 has been released with-in the past few weeks, and thus my enjoyment can continue for a further 26 hours. 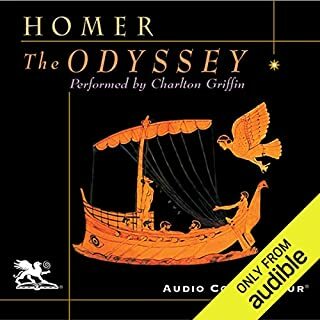 Fantastic Audio Reading by Griffin! Tremendous in scope, breathtaking in its suspense, Atlas Shrugged is Ayn Rand's magnum opus, which launched an ideology and a movement. With the publication of this work in 1957, Rand gained an instant following and became a phenomenon. 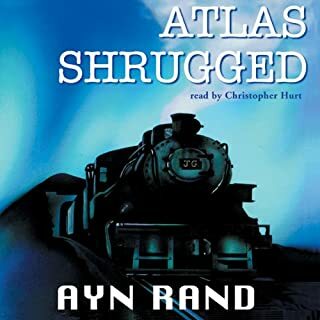 Atlas Shrugged emerged as a premier moral apologia for capitalism, a defense that had an electrifying effect on millions of readers (and now listeners) who have never heard capitalism defended in other than technical terms. An excellent listen, despite its length. Just Read It and decide for yourself! This book has long been my favorite. Rand is not the first to state these things, nor is she always the most effective at saying them - but the philosophy she promotes and codifies speaks for and supports itself and has forever impacted the way I live & view my life. The story is fantastic and the characters are giants. But simply read it for yourself and you'll soon see why it affects so many people so deeply. She shows you what is possible in man/woman - what you do after seeing this is up to you - but I assure you, it will forever affect you. This modern classic of military history has been called "one of the most important personal accounts of war that I have ever read" by distinguished historian John Keegan. Author E.B. 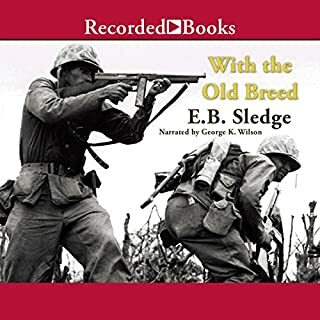 Sledge served with the First Marine Division during World War II, and his first-hand narrative is unsurpassed in its sincerity. Sledge’s experience shows in this fascinating account of two of the most harrowing and pivotal island battles of the Pacific theater. Sledge does a fantastic job of telling his story and George Wilson once again does a fantastic job in narrating this book. I knew some about the Pacific War, but this refreshed my feeling of gratitude for what these brave men suffered and fought for our way of life in this world. Sledge is uncommonly honest and strives to remind us all the horror war is and what it cost those who fight & suffer so that we don't have to - HIGHLY Recommend!! 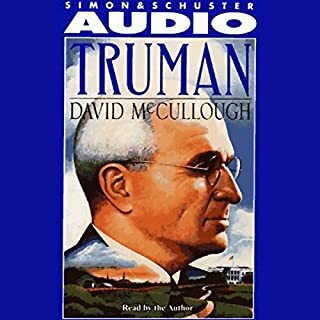 The life of Harry S. Truman is one of the greatest of American stories, filled with vivid characters and dramatic events. In this riveting biography, acclaimed historian David McCullough not only captures the man, a more complex, informed, and determined man than ever before imagined, but also the turbulent times in which he rose, boldly, to meet unprecedented challenges. I am not a Democrat, but I had read his other book "John Adams" and so thouroughly enjoyed that one that I decided to give it a go. I found myself totally captivated by the fiesty, energetic Truman. The story is excellently told and you will reach the end of the book with sadness that the story is over and with a new and ull understanding of this great and good man.